Our retail store accepts cash, checks, debit cards, Visa, MasterCard, American Express and Discover. 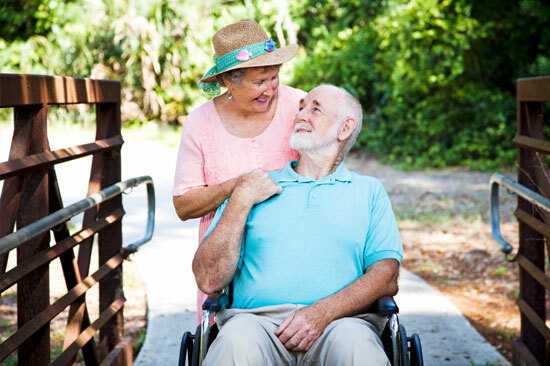 All of our scooters, power wheelchairs, lift chairs and portable oxygen concentrators come with a one year manufacturer's warranty. If you experience a problem with one of these items in the first year, please contact us so we can get it serviced under warranty. Returns accepted within 3 days, unused and in original packaging with manufacturer literature and receipt for full refund on in-stock purchases. ALL SALES ARE FINAL ON LIFT CHAIRS, HYGIENE PRODUCTS, BATH SAFETY, AND SPECIAL ORDER ITEMS. Should you have other questions or concerns about these privacy policies, please call us at 1-352-430-3100 or send us an email at customerservice@tritonmedical.net .